Nearly every winning stock is overvalued at some point; riding out the rough times takes discipline. Cue Cannabinier's newest product, Brewbudz, a marijuana infused Keurig cup line. Think coffee, but without the jitters. The bulk of scientists agree that there is no safe form of tobacco. We'll take some profits in winners AMZN, GOOGL, FB and OLED and add to MKC and MGM. Jim Cramer is bullish on Ulta Beauty, Nutanix, Reynolds American, KeyCorp, and Broadcom. BAT shares edged higher Wednesday even as investors eyed ongoing weakness in some of its core markets following a solid trading update for the first half of its financial year. 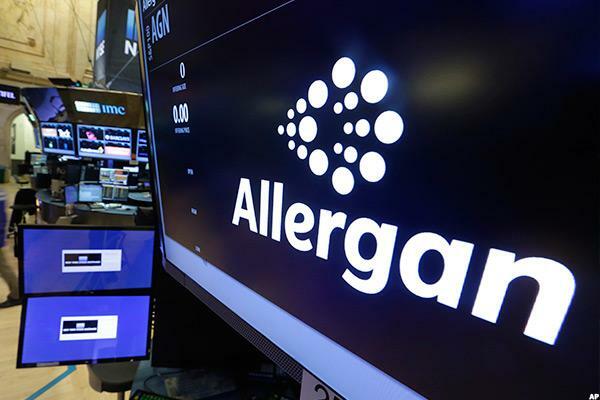 Here are Thursday's top research calls, including new coverage for Kellogg, Kraft Heinz and Altria, and a downgrade for PayPal. U.S. stock futures decline and European shares trade lower following disappointing earnings from Apple and as Wall Street looks to Wednesday's announcement from the Federal Reserve on interest rates. Morgan Stanley leads the banks, while Kirkland & Ellis tops the law firms. Argus raised its rating on British American Tobacco. Wells Fargo downgraded Reynolds American (RAI) stock on Thursday. British American Tobacco plc posted stronger-than-expected full-year earnings and boosted its dividend as the group prepares to close its $50 billion takeover of Reynolds American. European stocks continued to advance as solid corporate earnings and better-than-expected full-year economic data from Germany boosted risk sentiment. Here are Monday's top research calls, including upgrades for J.C. Penney and Regeneron, a downgrade for Evercore and new coverage of Hasbro. The Last Cigarette You'll Ever Smoke? All eyes in the tobacco sector on D.C.
Goldilocks: Can She Power AT&T And The Markets For Years To Come?